It has been a frequently asked questions and I have been asked for many times by people have deleted significant files by mistake and want to get them back. It is for this very reason that I’m writing this articles to help all readers to retrieve deleted data easily and quickly without taking hard drive to data recovery company and paying huge sum of money. Users will be able to do this on their own at home or office without spending a king’s ransom for deleted data. First and foremost, you don’t have to be frustrating or anxious when important files are deleted and emptied from Recycle Bin, because you have great chance to get them back. However, you still need to pay attentions to some notice so that you can hold the chances of successful recovery. First, stop using the computer since the second that you are aware that crucial files get deleted and they can’t be found in Recycle Bin. This is aim to guarantee that the disk space taken by lost files doesn’t get overwritten. And then do not save any data to the partition or drive where lost files have been stored. Briefly speaking, lost data might be overwritten if new files are stored to sectors once occupied by deleted files, after which deleted files will not be recoverable anymore. 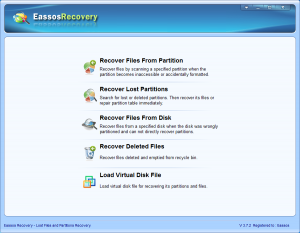 Step 1: Please download Eassos Recovery and install it to your computer or other drives. 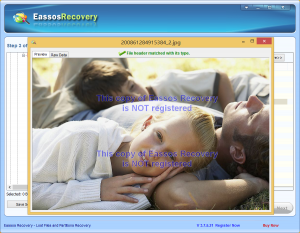 After it is well installed, you are able to recover lost files. Step 2: Run the software and you’ll see its main interface on which there are five buttons. 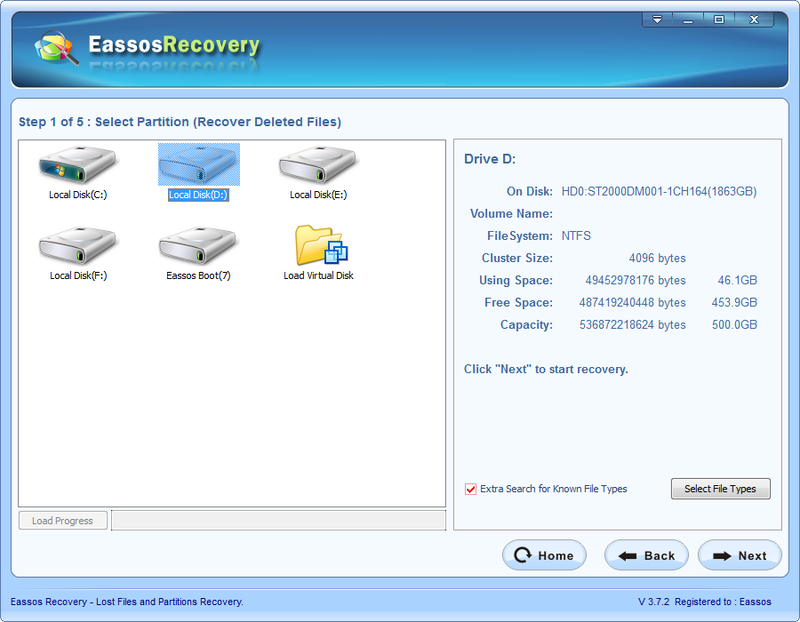 Recover Files From Partition, Recover Lost Partitions, Recover Files From Disk, Recover Deleted Files and Recover. Here we are going to retrieve deleted files from Recycle Bin, so we need to click the fourth button. 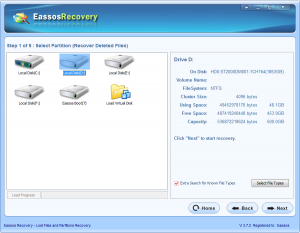 Now we can see all partitions on the hard drive and select the one that held lost data instead of system partition even though Recycle Bin belongs to it. Then click the “Next” button to start file scanning process. 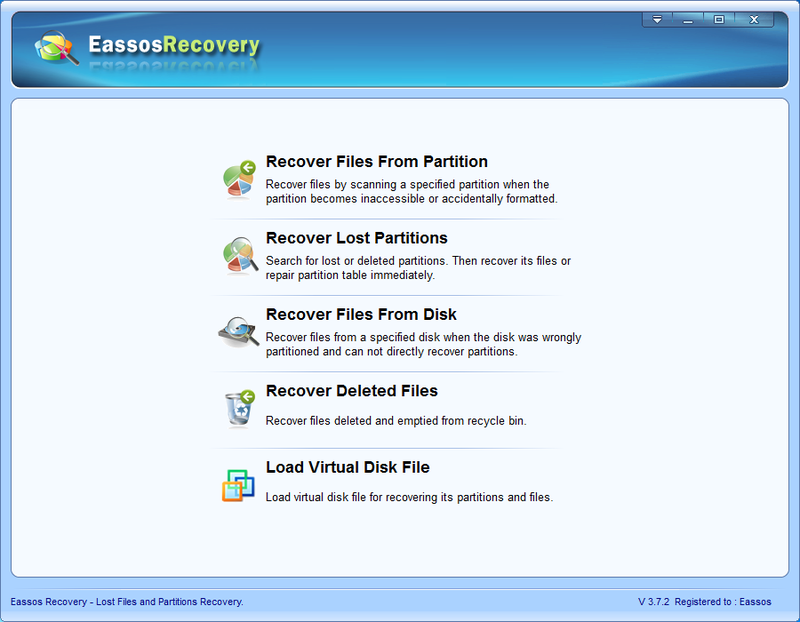 Eassos recovery performs deep scan of sectors on the selected partition and then deleted files will be detected automatically. We can see a progress bar presenting the file scanning progress which usually needs a couple of minutes. Step 3: Choose desired files and click “Next” button, and then copy deleted files to a safe location. After file scanning, the hard drive recovery software lists all recoverable files it just finds out. These files are categorized according to their former directory and structure as well as file type. This helps to find out desired files easily. A plus signal is placed in front of items indicating that subdirectories are available from which we can see more files. How to recover deleted files from Recycle Bin in Windows 10/8/7? 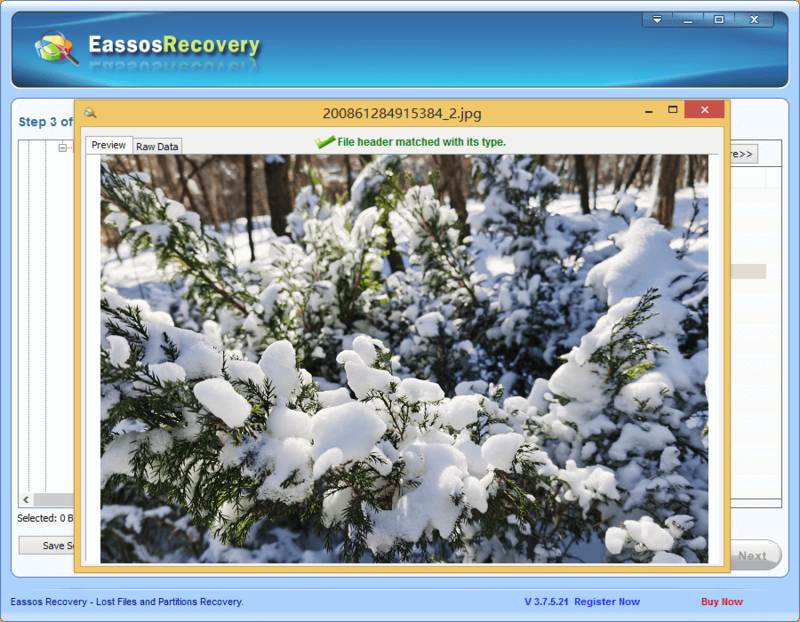 This entry was posted in Data Recovery and tagged hard drive recovery software, recover deleted files, recover deleted files from recycle bin, undelete files by EASSOS. Bookmark the permalink.